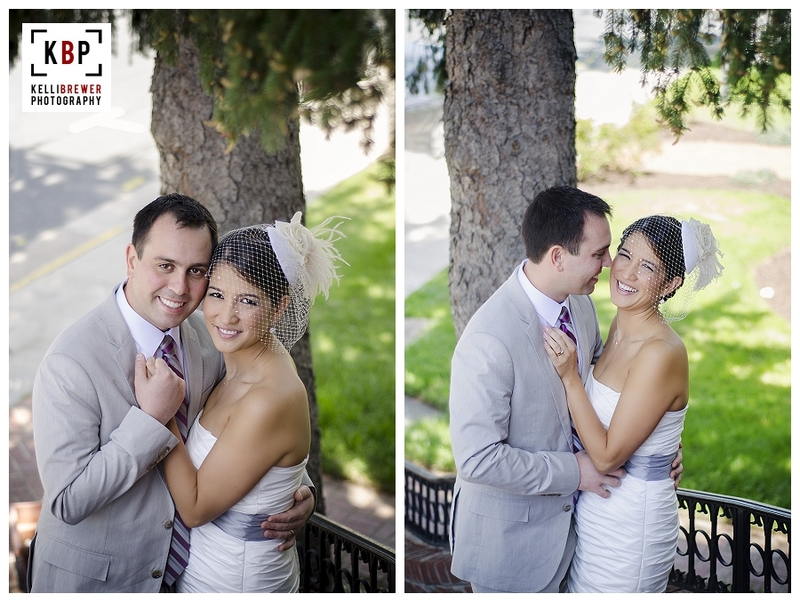 I've been working like crazy to process all of the photos from Brandon and Clarissa's wedding reception last weekend. These are just a few of my favorites, and a few shots that show off a location I'm desperate to shoot at again! This is old town Manassas, "downtown" Manassas, whatever you want to call it. It's right on the VRE line (train tracks), full of historical buildings (lots of great backdrops and architecture) and parks (greenery). We walked around for about an hour before the reception and there were plenty of spots to stop and take a picture pictures. I'm always looking for new locations, so I am anxious to shoot here again! If you're looking to book a session, this would be a great place to consider! Book a session, snap some shots and stick around for ice cream or dinner at one of the many eateries in the area. 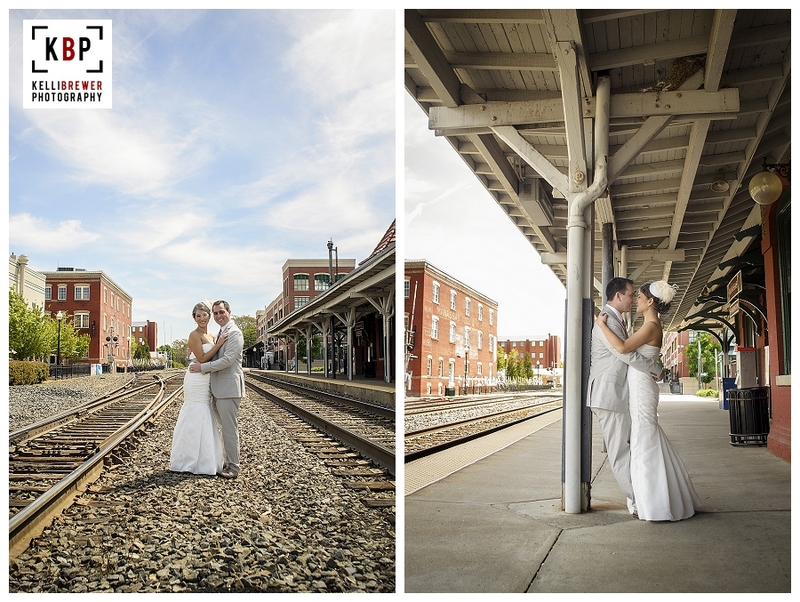 Stay turned for more from Brandon and Clarissa's day and email me if you'd like to book a session in Old Town Manassas!